With stunning colour options and infinite door designs uPVC Residential Doors will give your customers a lot more choice. 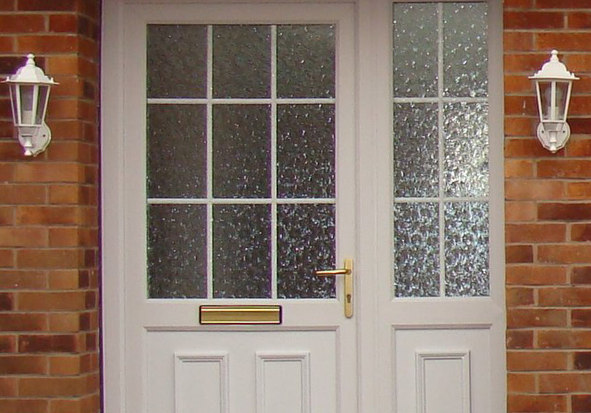 As well as the traditional panel door designs with plain or decorative glass, we offer an extensive range of colours, finishes and styles to complement the style of any property. Frame Fast uPVC residential doors are available in Eurocell Logik and Modus profile, which also matches our windows and French Doors. 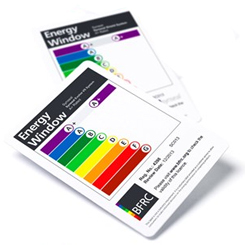 Our products are highly energy efficient and very secure. 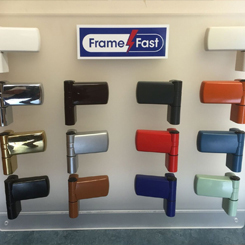 We have a palette of different colours to choose from for our uPVC residential doors, to give your customers more choice. 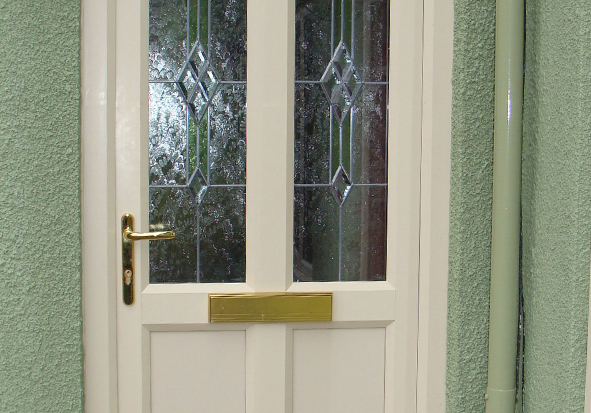 Our residential doors offer enhanced thermal efficiency and keep your customers’ bills down. The doors are designed with air tight seals to make sure heat loss is at a minimum and there are no draughts. Hardware options to personalise your uPVC residential doors include flag hinges matched to the door colour or handle finish. 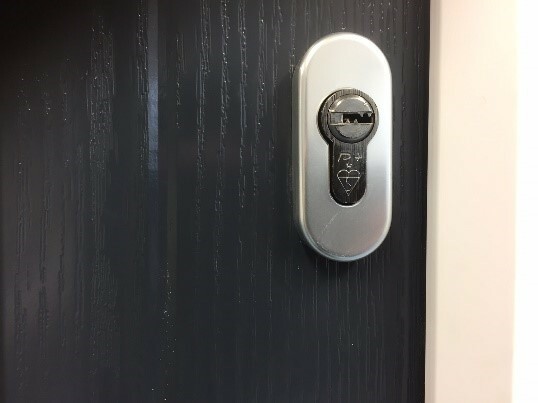 Handles to Secured by Design standard can be specified for vulnerable locations. The low threshold options offer high security and you can choose a Part M compliant threshold. 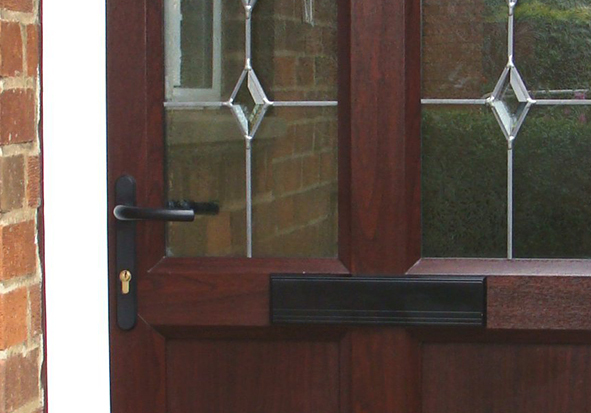 SecurityPioneer Plus Security System is standard on all composite and PVCu entrance doors. With Frame Fast’s Priority Key Cutting Service you can order extra Pioneer Plus keys when you order a door. Saving your customers time and money. 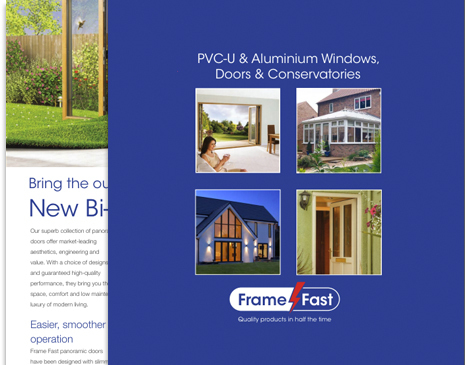 Download your free Door guide, here you find a whole range of colours, hardware options and lots more.